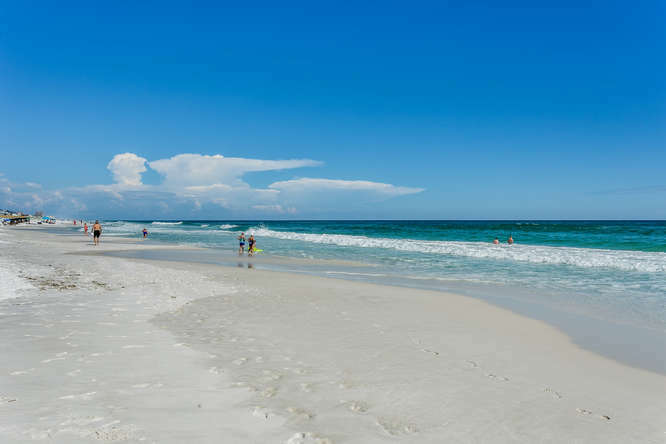 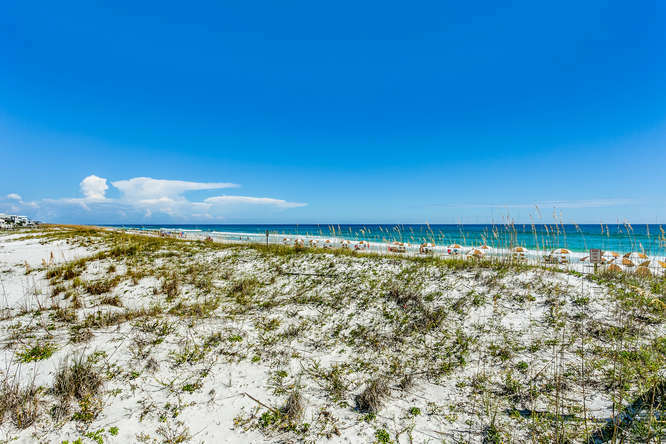 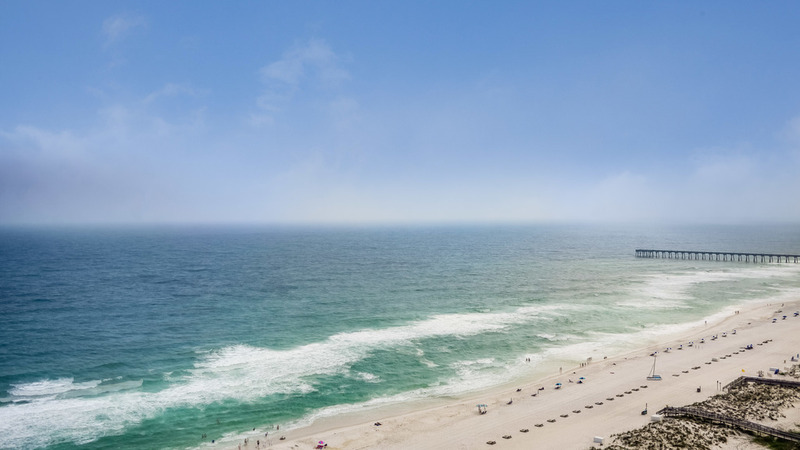 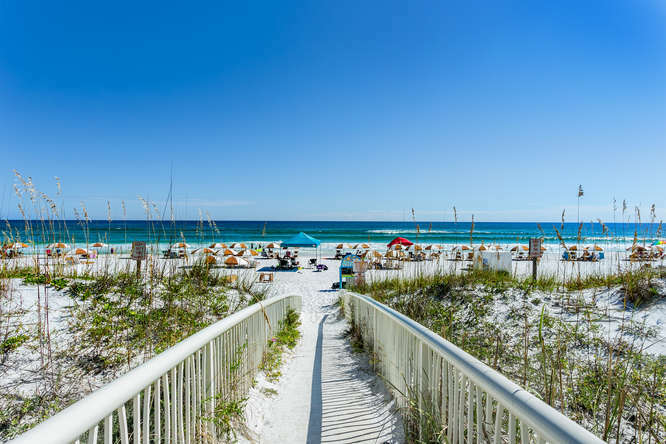 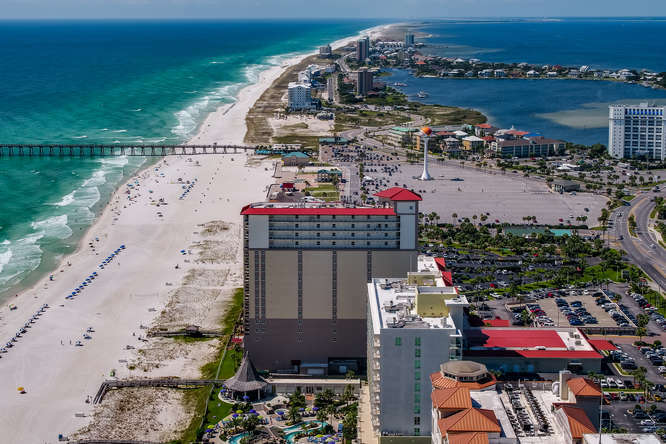 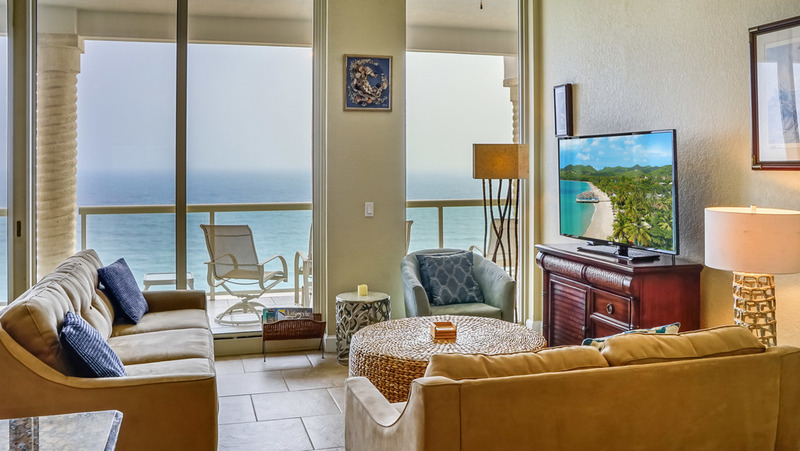 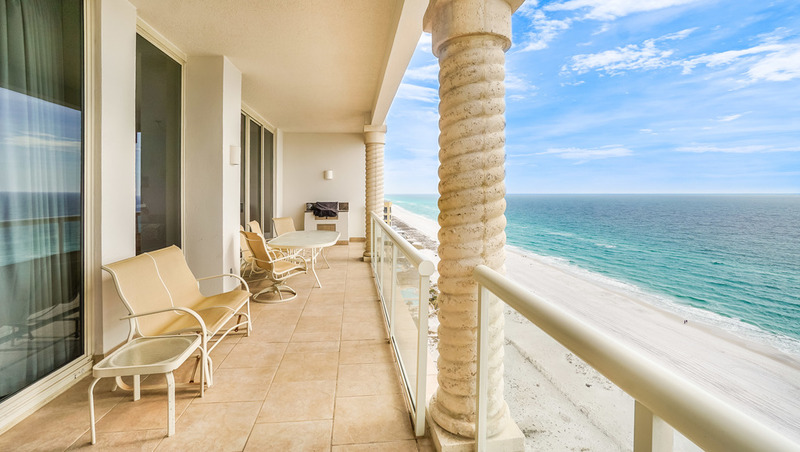 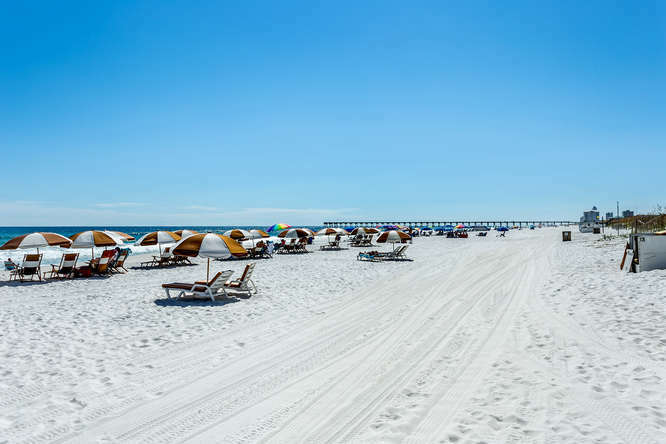 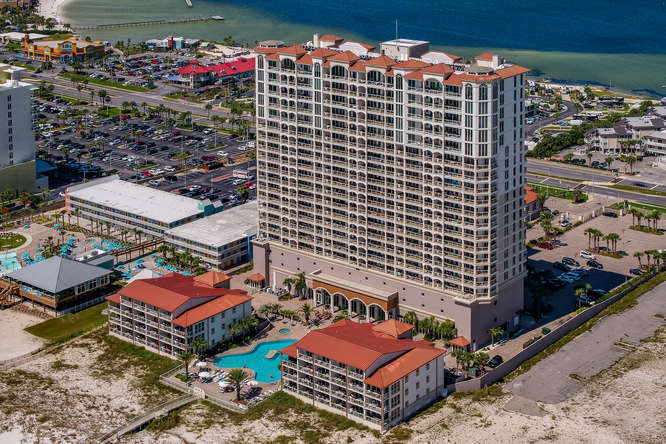 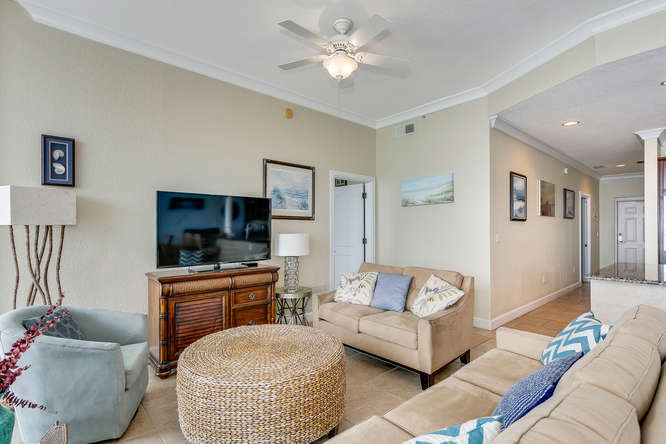 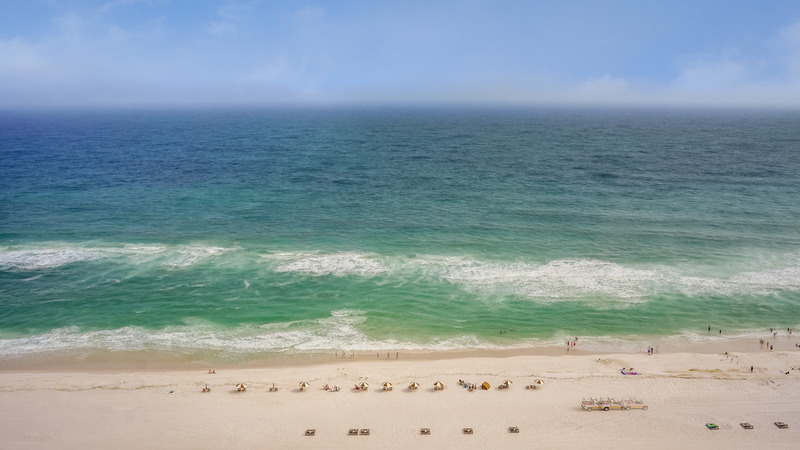 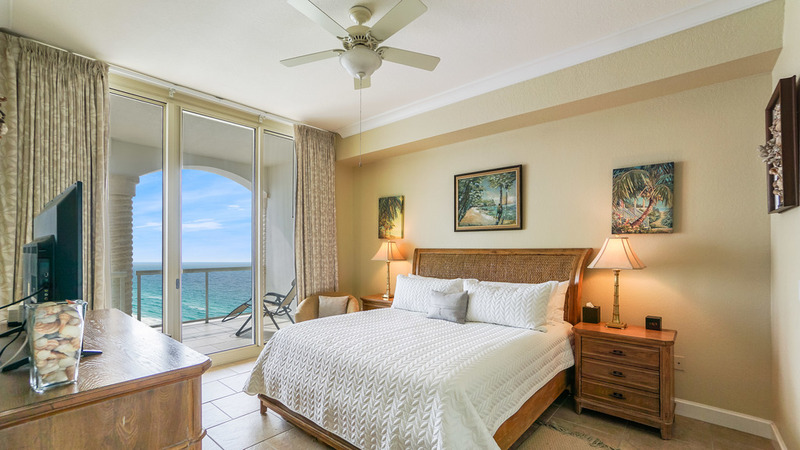 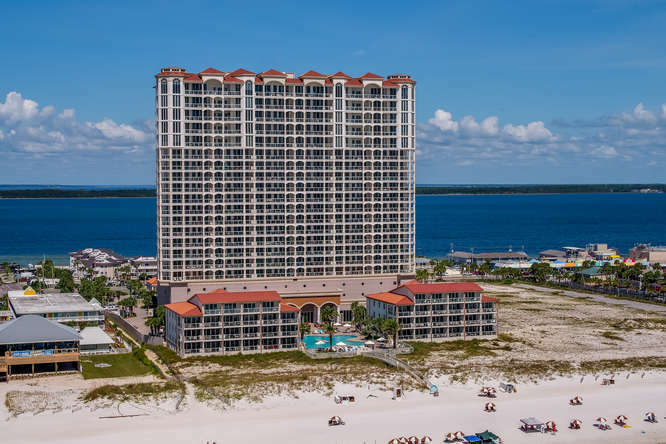 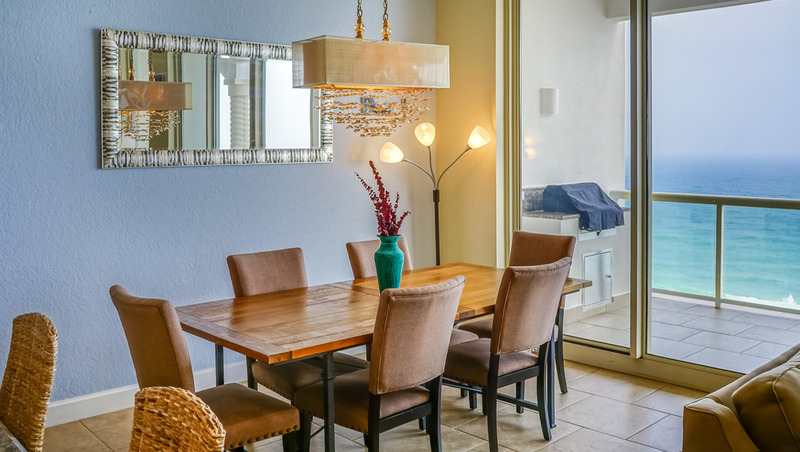 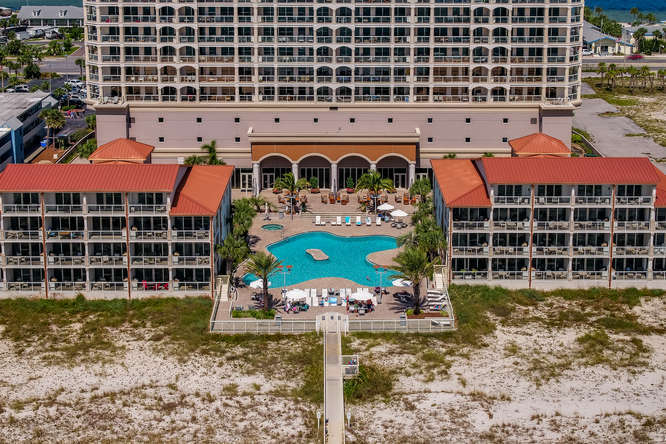 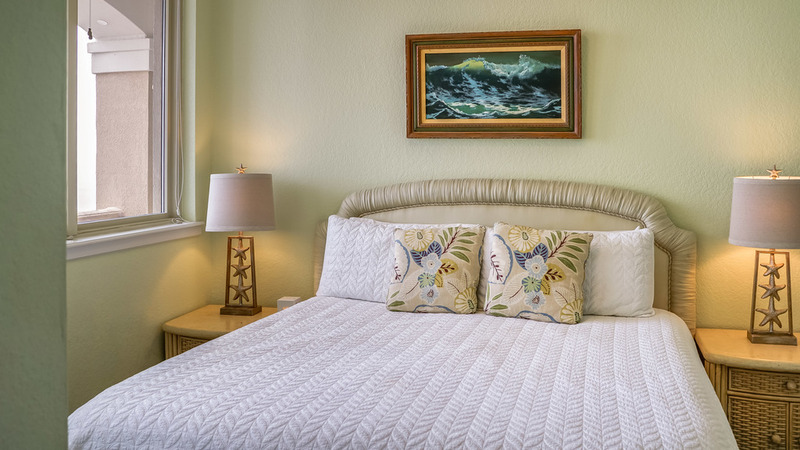 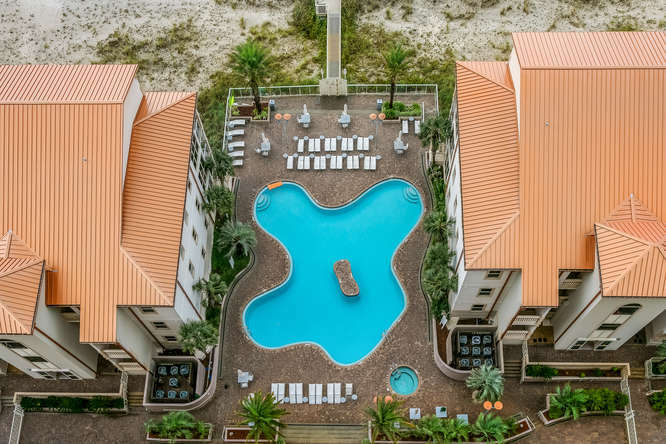 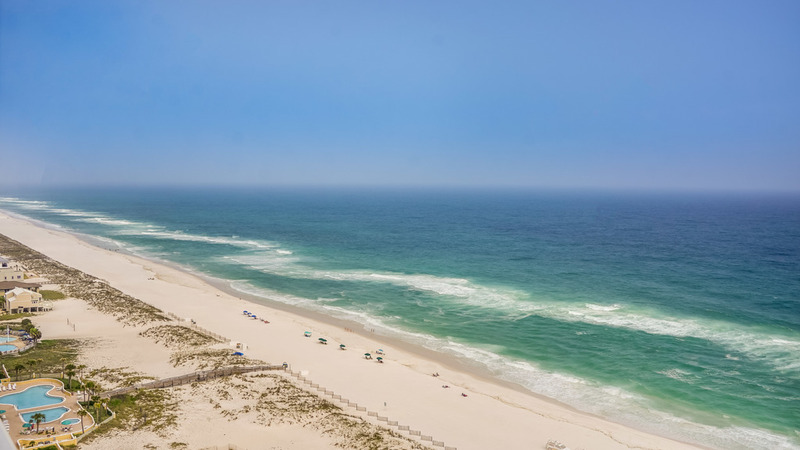 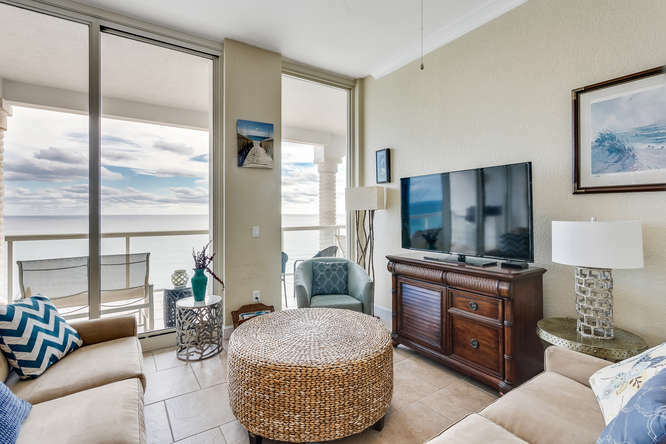 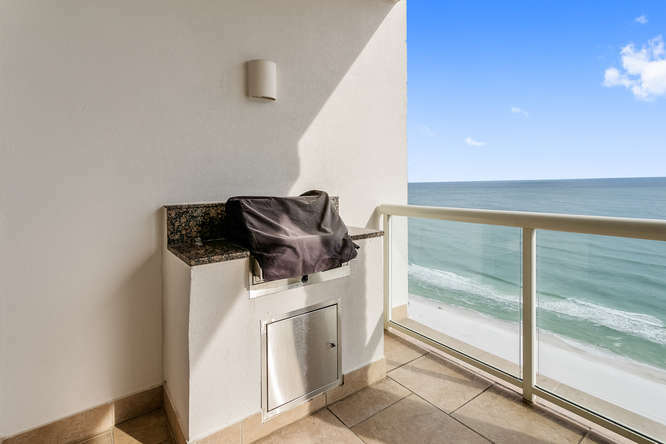 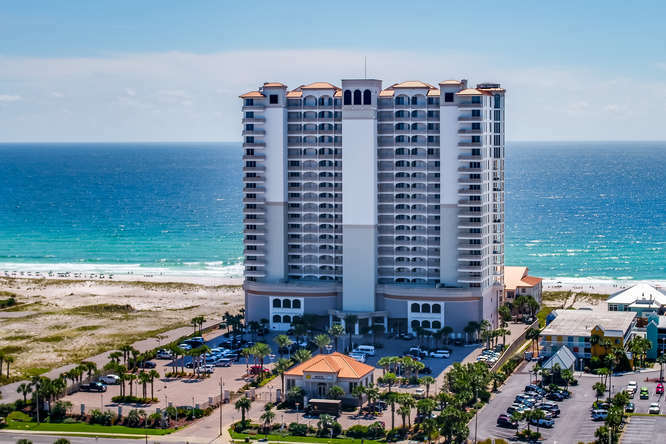 Relax on your balcony as you take in a dazzling Pensacola Beach sunset over the Gulf of Mexico. 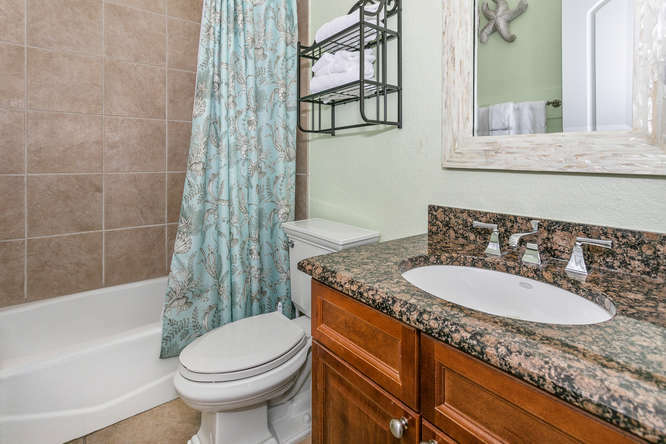 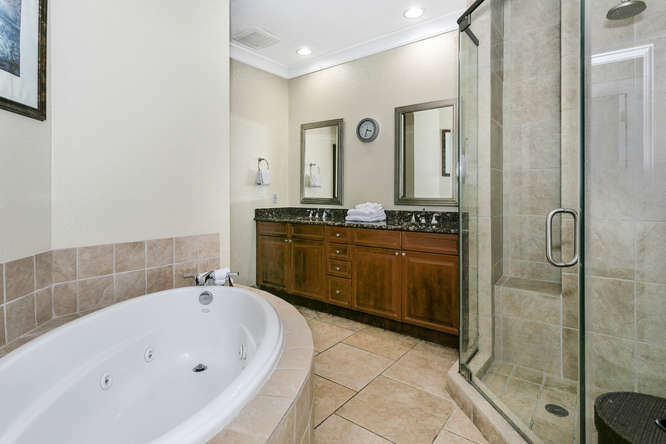 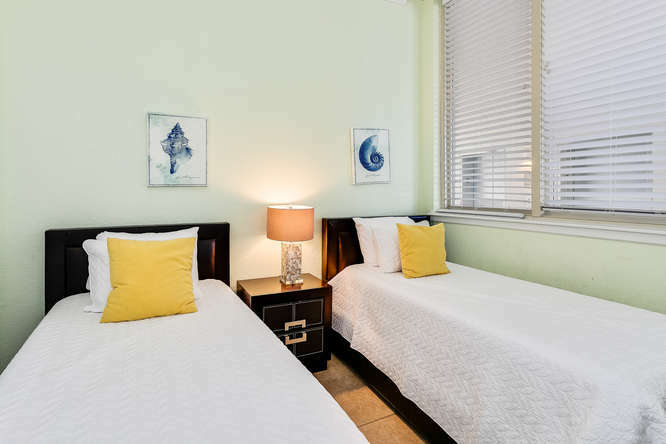 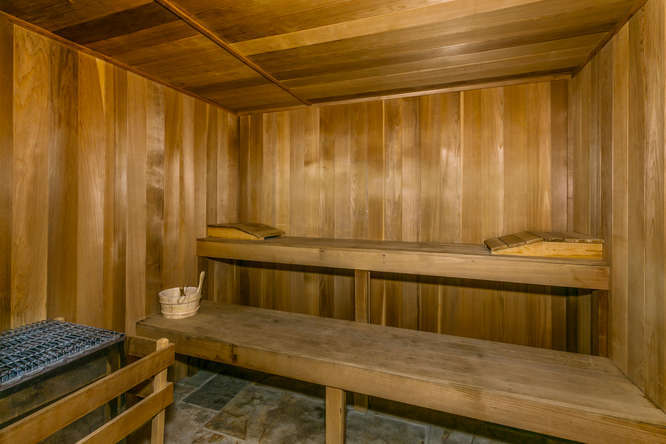 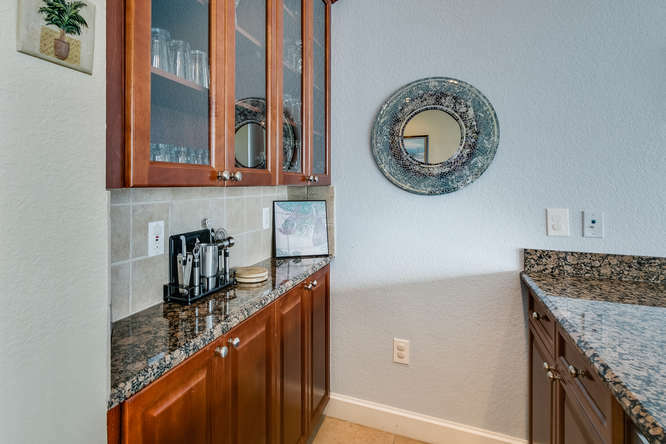 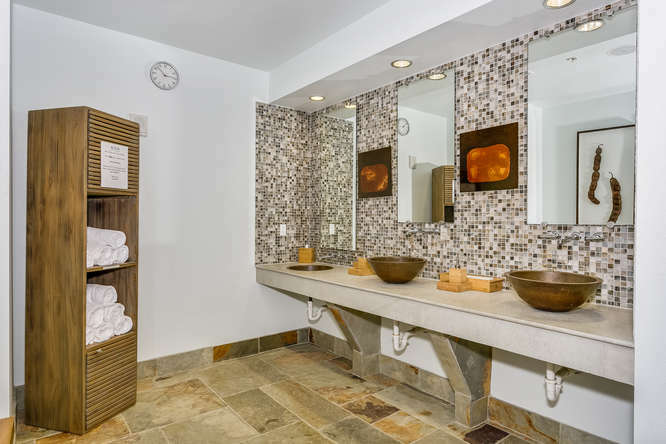 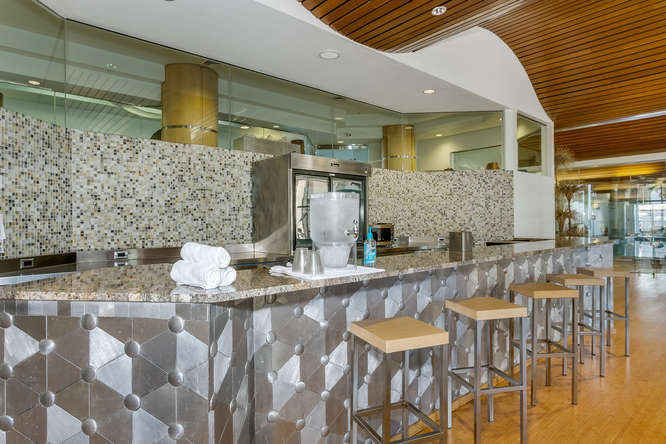 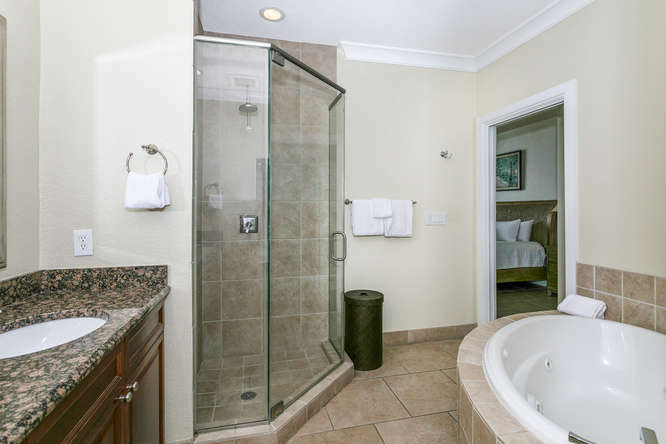 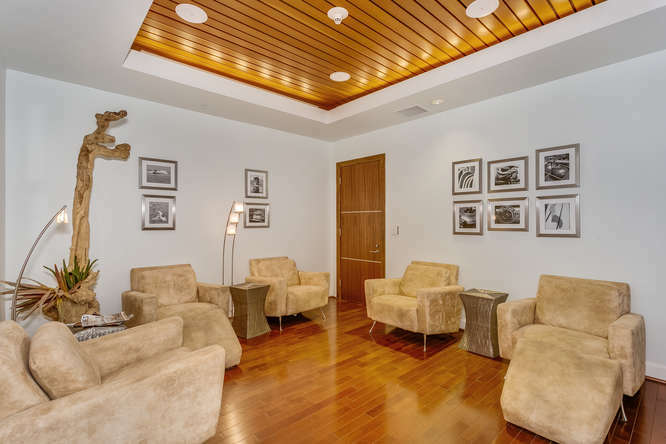 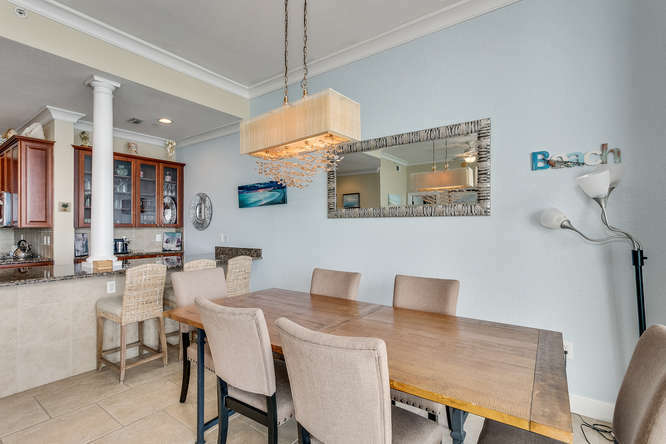 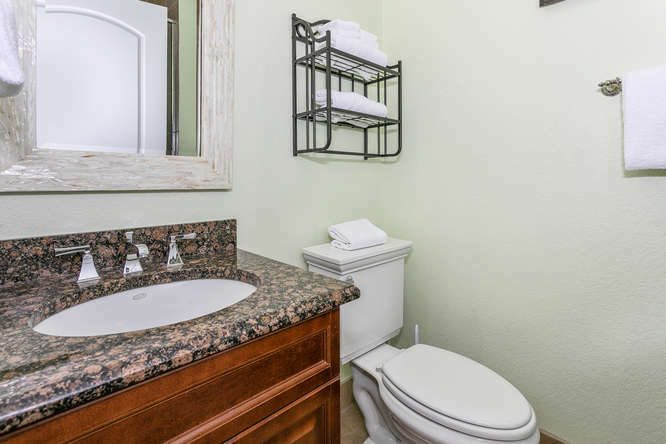 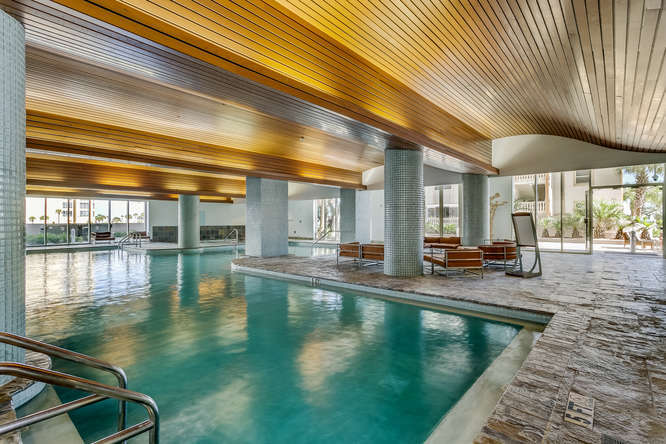 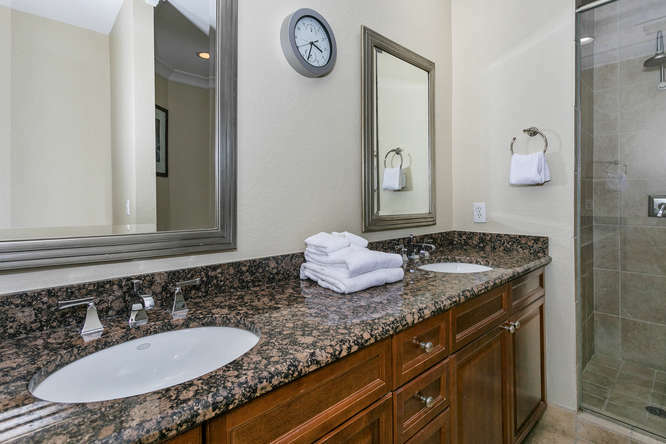 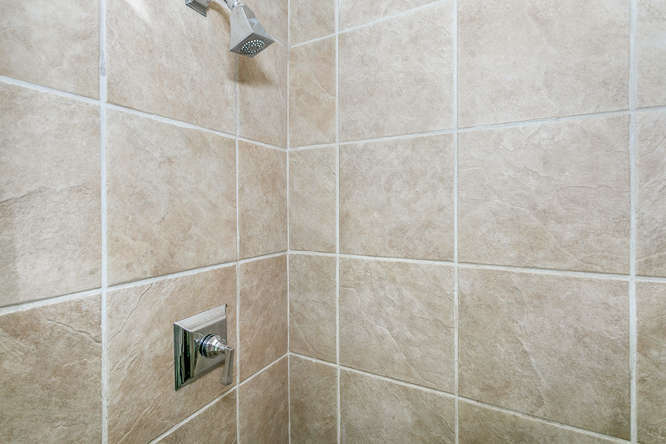 In your comfortable private retreat, you’ll find the aesthetic touches and thoughtful amenities that make your stay a constant pleasure for you, your family and friends. 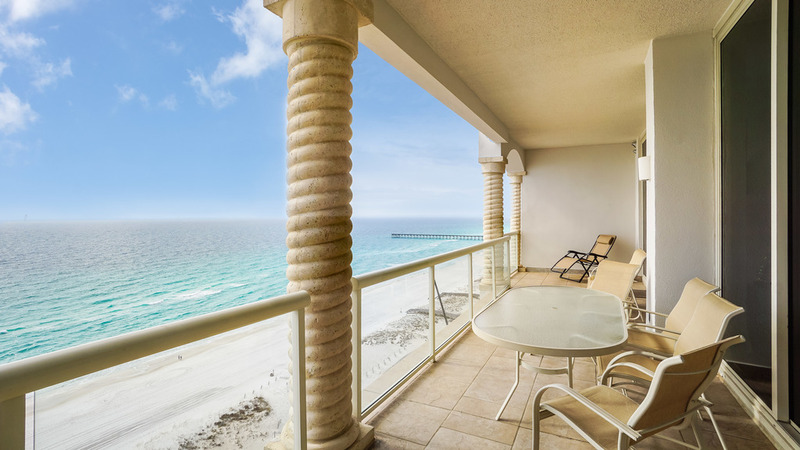 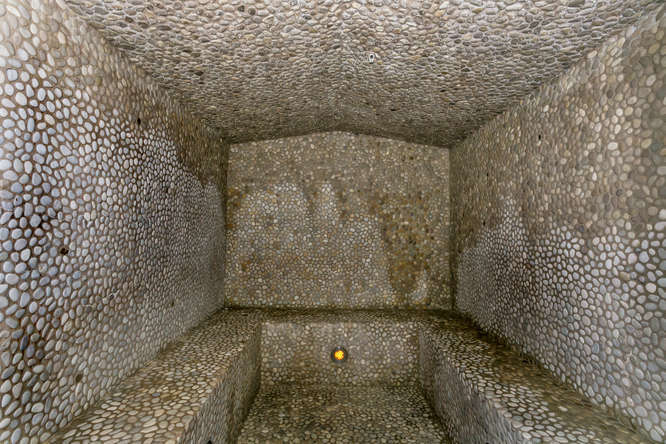 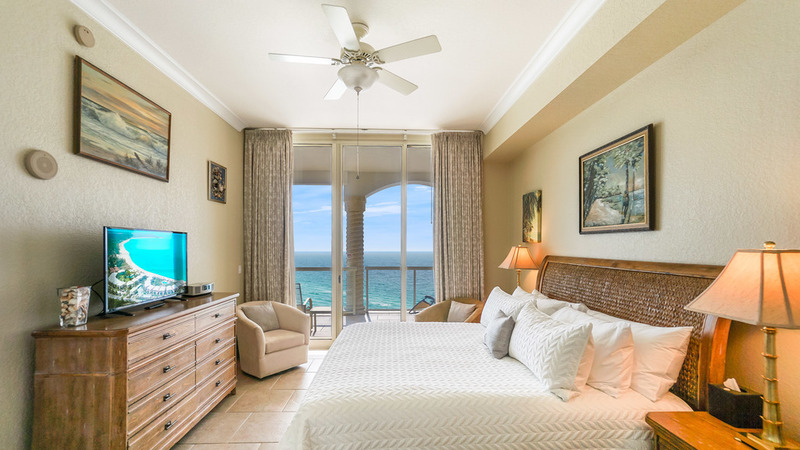 Overlooking the Gulf of Mexico, the three bedroom residence has 1,614 square feet of living space. 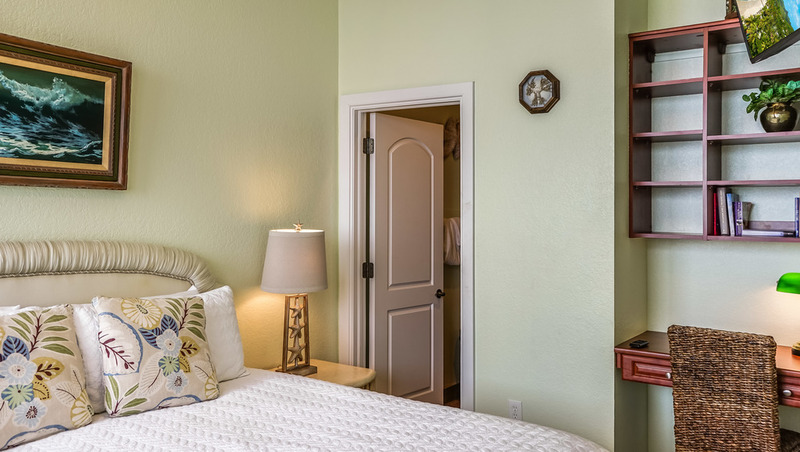 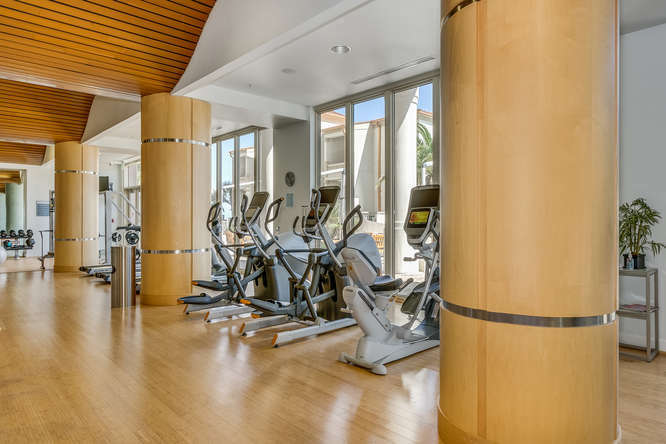 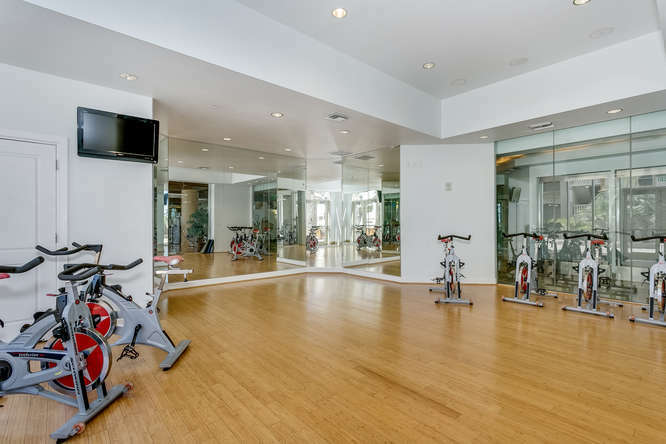 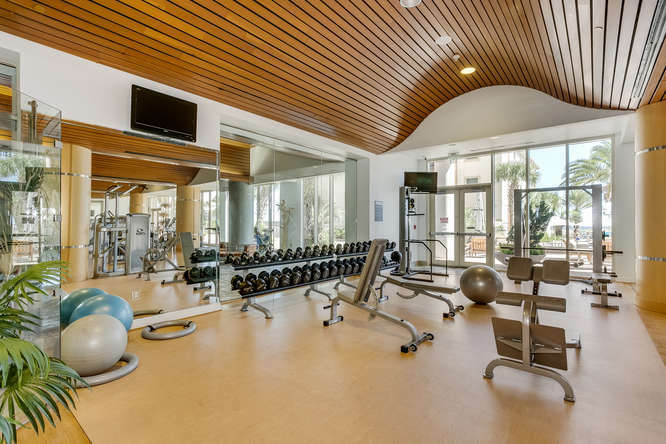 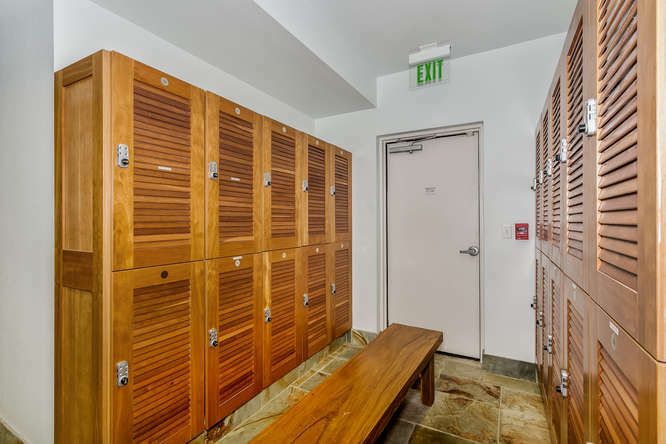 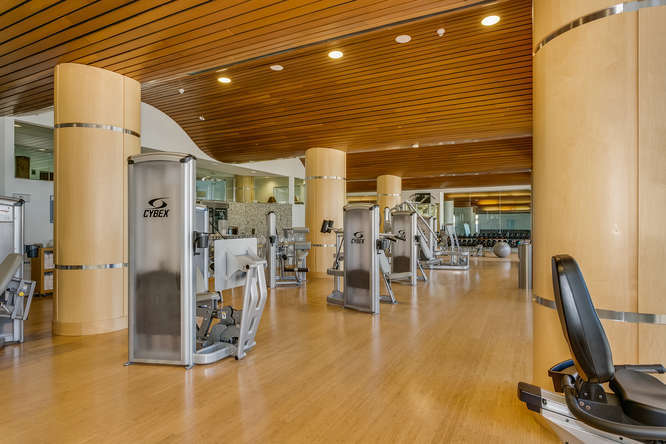 Each unit has a large living and dining room, kitchen with breakfast bar, a master suite, and 2 guest bedrooms each with a private bath. 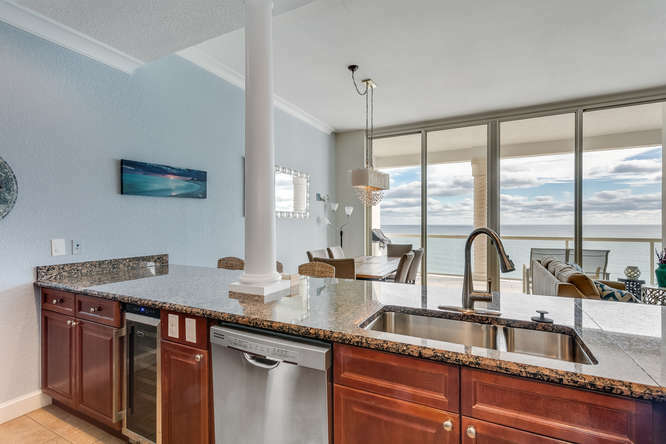 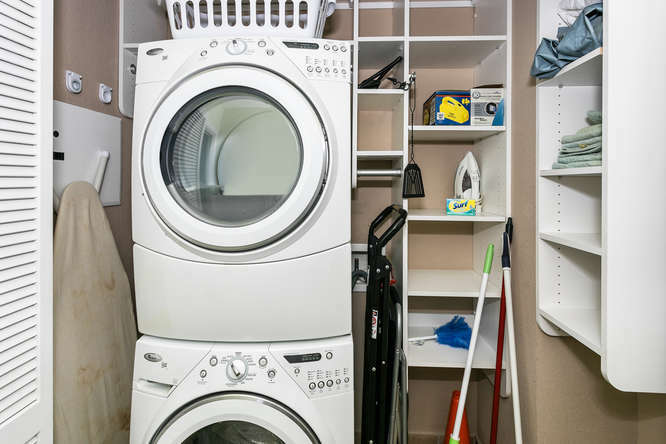 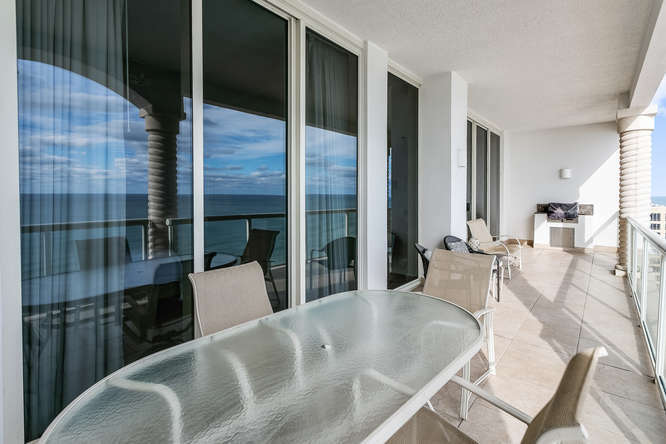 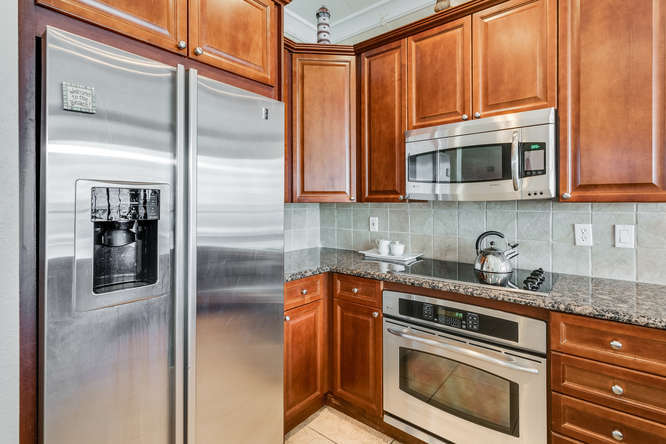 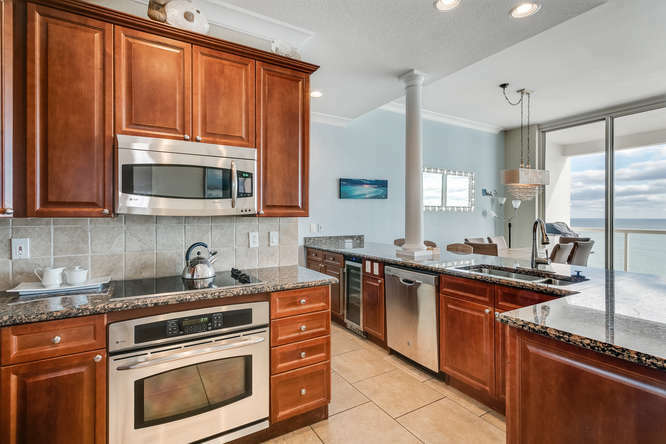 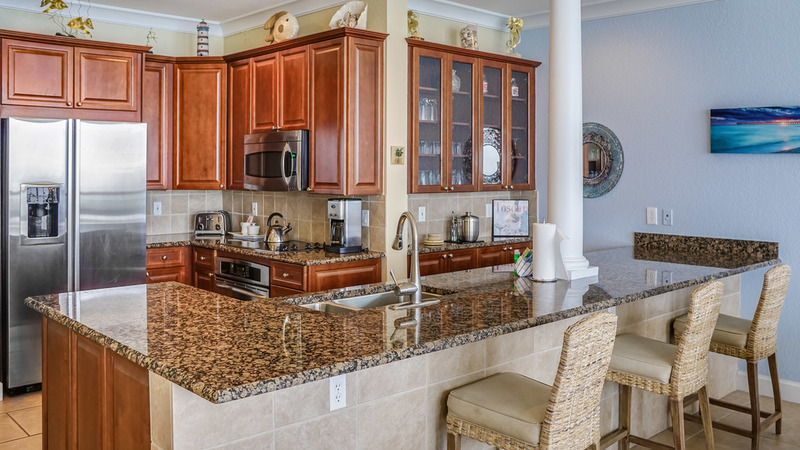 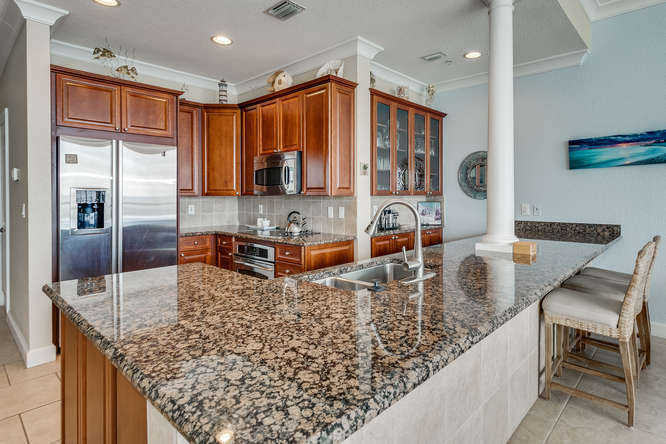 The balcony with built-in cook center has plenty of room for entertaining and relaxing This unit features bedding of King, Queen and Two Twins.